Long before iPods and music streaming services like Spotify, people had one way to listen to music. On vinyl – AKA a gramophone record. Even when more modern methods, such as the compact cassette, were released, the vinyl still dominated the market share. However, then the compact disc (CD) came and changed the world forever. People no longer wanted to listen to vinyl, they wanted CDs. Vinyl records left the mainstream in 1991, with just disk jockeys and die hards still buying them. Vinyl record stores closed down, and it seemed as though that would be the end of vinyls… Until now. The death of the vinyl? When compact discs were first released in the 1980s, it blew people’s minds. It was one of the first pieces of digital media the world had ever seen, but people were dubious. It actually took a few years for people to warm up to the idea of replacing their vinyl records with CDs, especially because it meant they’d have to invest in new (and expensive) sound systems. However, as the price of CD players came down, everyone was rushing out to buy their favorite songs on compact disc. By 1991, sales of vinyl records had dropped dramatically. Was this the death of vinyl? 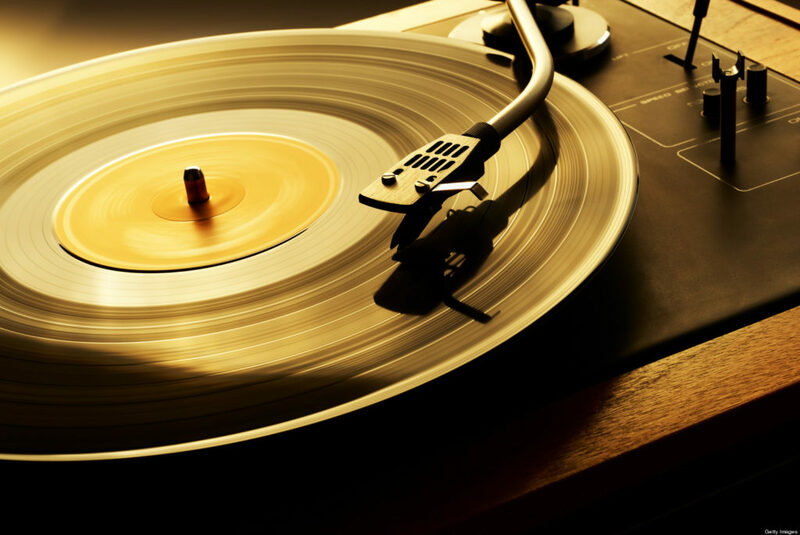 Through the next two decades, vinyl records would continue to be made and sold around the world. On a much smaller scale, however. 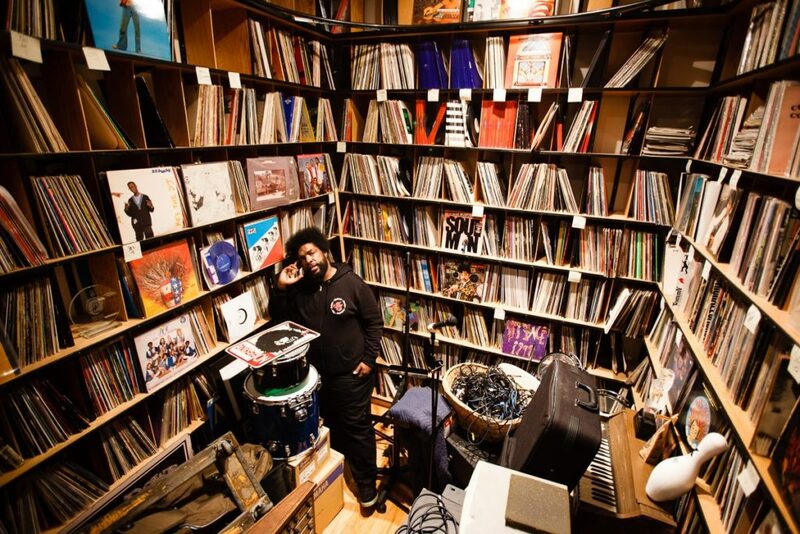 The biggest market came from DJs, some audiophiles, and those with huge vinyl music collections. The rest of the world had switched to CD with around 200 billions compact discs being sold around the world, by 2007. By the early 2010s, even CDs were seeing their way out, with other formats of digital music becoming a more popular choice. The vinyl record was now not just old news, it was old, old news. By the early 21st century, something strange happened. All of a sudden, vinyl records were popular again. Old-school vinyl stores started opening up all around America and the UK, and not just for those diehard fans or DJs. 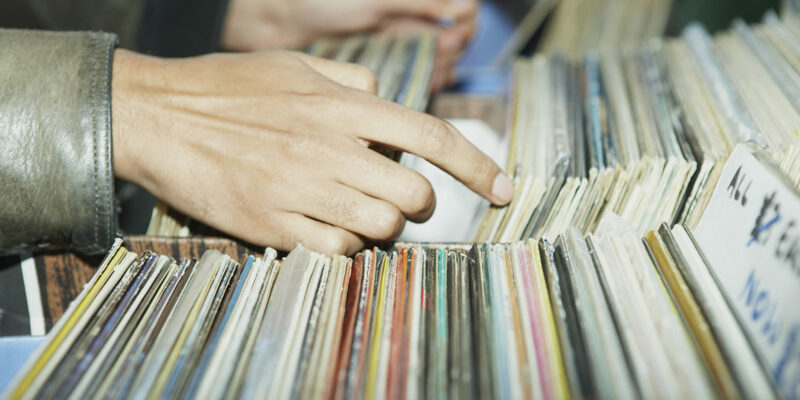 By 2014, vinyls saw a 260% increase since 2009, selling 9.2 million records in America alone. In the UK, the same thing was happening – British sales had increased five times in 2014 compared to 2009. But what was causing the sudden interest in vinyl records again? Some people attribute the resurgence in popularity to events such as Record Store Day, which was set up in 2007 (coincidentally, the same year vinyls started getting popular again). However, others believe that it may have something to do with the generation of nostalgia and, lovingly, hipsters too. After all, the largest physical retailer of vinyl records in America is Urban Outfitters, which is renowned for being seriously trendy (and a little bit hipster). Everything retro has been growing in popularity for quite some time; the clothes, the music, the lifestyle. So it only makes sense that vinyl records were to follow! Not only that, but many people are keen to collect iconic vinyl covers such as Pink Floyd’s Dark Side of the Moon, Nirvana’s Nevermind, and The Beatles Sgt. Pepper’s Lonely Hearts Club Band. Some of these are worth a small fortune nowadays! So, vinyl records are making a comeback in a big way. And we have to say, we’re pretty pleased about it. People are raiding their parents’ attics to dig out old vinyl players and listen to that spine-tingling crackle that you’ll only ever get from a vinyl record. Long live the vinyl, we say!